Around the Spiral with Edward Lifegem: Pirate101 Mount or Wizard101 Mount? This looks like a cool mount! It looks like its mad though! 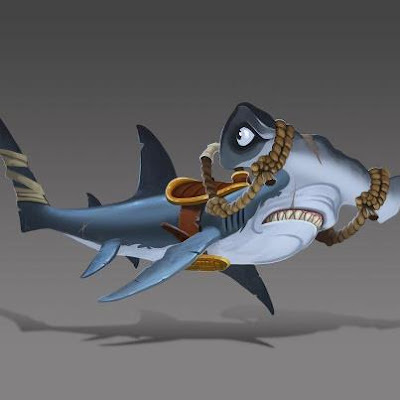 I wonder if its a Pirate mount or Wizard101 mount? That's the part that confuses me :) I think it would make a nice Pirate mount. Pirates don't have magic to scare enemies away I'm guessing this could though ;) If its a wizard mount I don't know if it would look celestian or not. What do you think it is? Comment below!